Research America’s Central Location Testing facilities field projects of all sizes and complexities. Our CLT locations in the Orlando, Florida and Totowa, New Jersey areas specialize in completing large quotas with quick turnarounds. Our proprietary panel populates your groups using your exact criteria. We can customize your respondent profile in-line with any recruitment specification for your study. 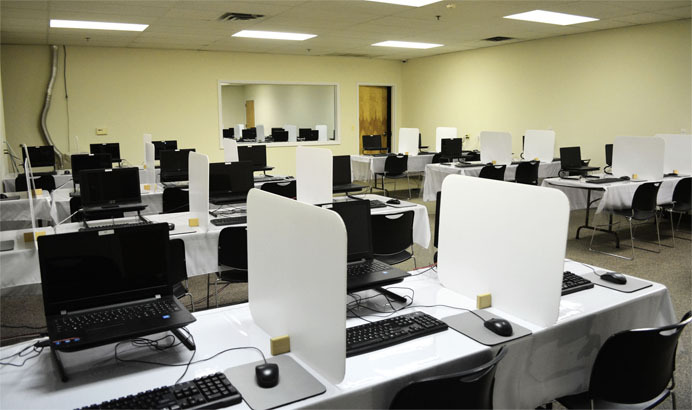 Our Wi-Fi-enabled testing spaces accommodate any CLT research need, including providing rooms with customizable shelving, lighting and other modifications that replicate any retail environment. 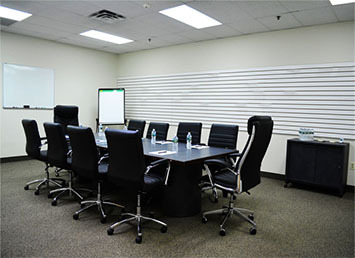 Our focus group rooms, interviewing rooms and testing rooms are spacious and comfortable, and offer advanced monitoring capabilities for offsite clients. Most importantly, our hospitality team and staff want to ensure that all our guests receive the utmost courtesy and that your time and schedules are respected. 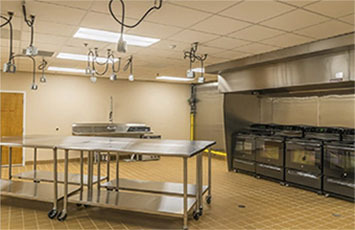 can be configured to fit the unique needs of each project. 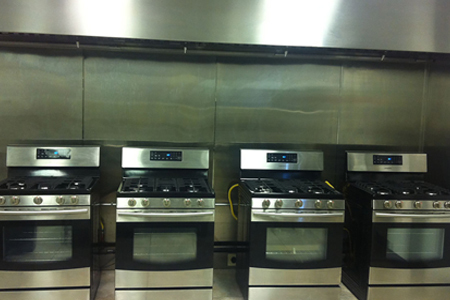 capabilities for fryers and deep fried food products, etc. 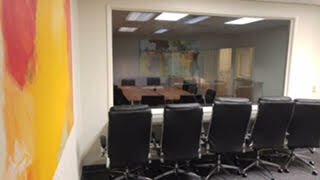 Our client viewing room accommodates 10 comfortably, with an attached lounge. 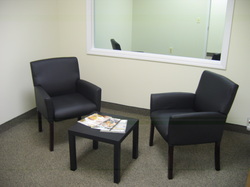 This unique room located off one of our main testing spaces allows our clients to conduct one-on-one interviews after a larger panel or group. 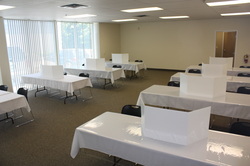 Clients can also use this space to set up a mock store, present visual displays, or create other simulations to meet the needs of almost any study. Our management team can custom-configure the lighting to fit your specific project requirements . 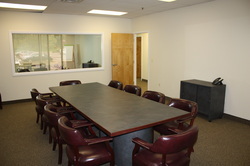 Our clients have access to a comfortable space behind the conference room viewing area. 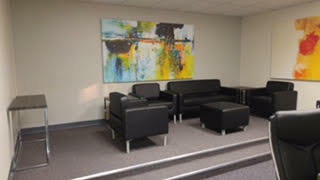 Clients can unwind after a long trip, or take a break, eat and rest between groups. 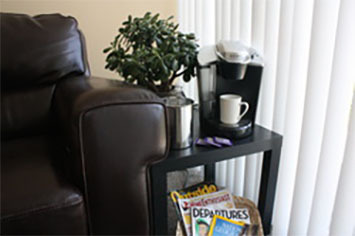 Our lounge has comfortable seating, a flat-screen television, coffee center and a fully-stocked refrigerator. Our proprietary panel populates your groups using your exact criteria. We can customize your respondent profile in line with any recruitment specification for your study. 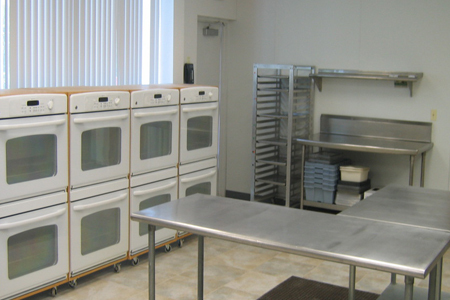 Our Central Florida Test Facility is located in Altamonte Springs. 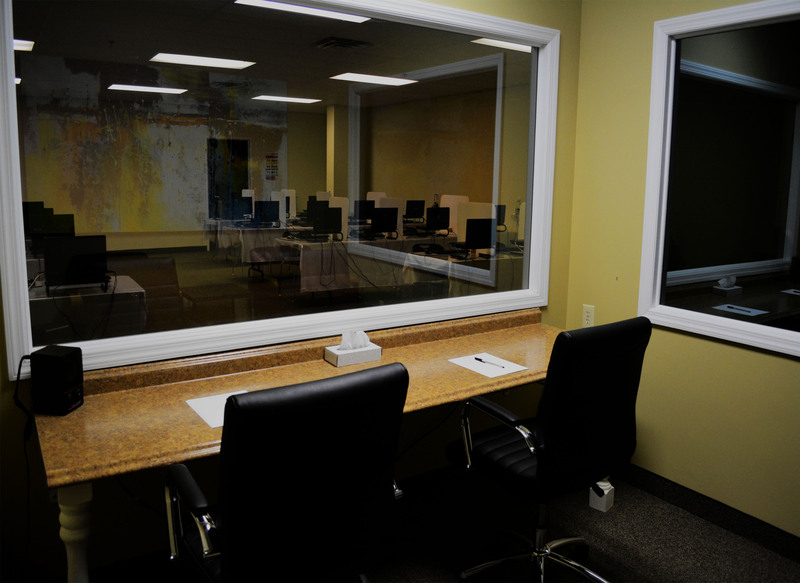 We offer 10,658 feet dedicated to focus groups, depth interviewing, product evaluation, package testing, & sensory testing.